Details: 112 pages, B&W, Spiral, 8.5" x 11"
Vestibular Testing Interpretation offers an easy-to-read and comprehensive overview of vestibular testing. Written with a trainee or junior practitioner in mind, this text couples an evidenced-based review of the most commonly employed vestibular function tests with cases from real patient encounters. 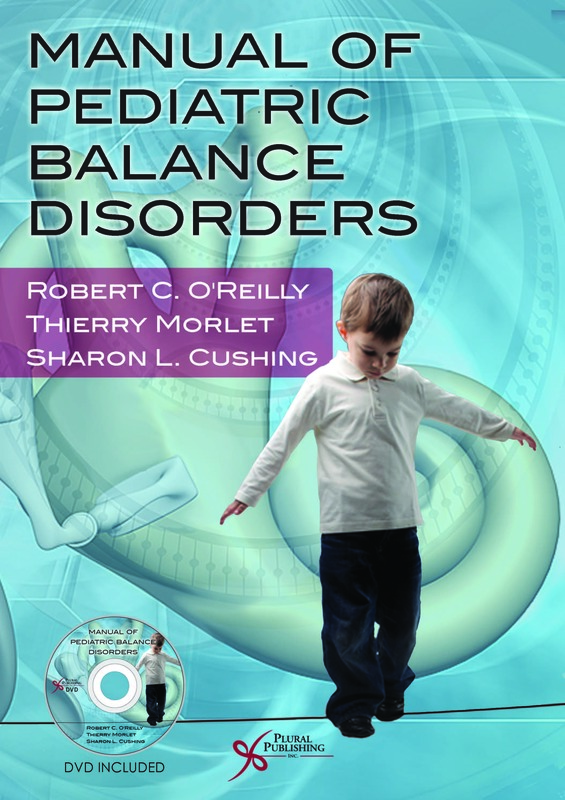 The book is divided into two sections: Section I provides an introduction and approach to vestibular testing, while Section II provides 27 clinical case vignettes. 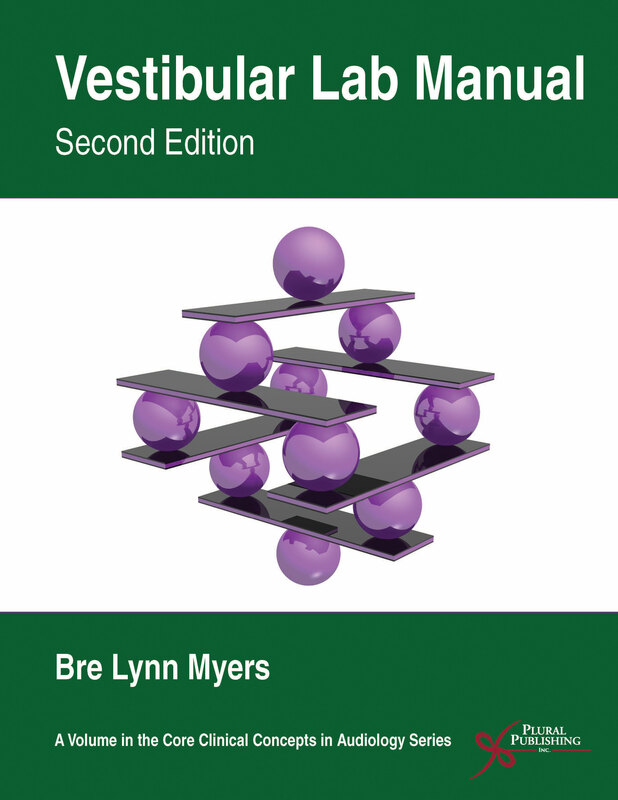 In the case of a reader who is just starting to learn about vestibular testing, the authors recommend going through part one of this book to develop a foundation of the basics of various vestibular tests and their uses. After the reader has a grasp of which test is used and why, it is recommended that the reader proceed with reviews of the patient cases. 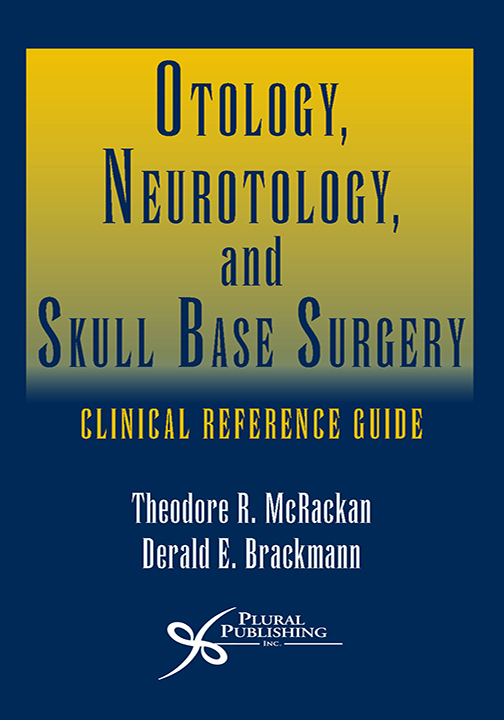 The book is designed in two sections so the background provided in the first half of the book will help inform the reader analyze the patient cases. 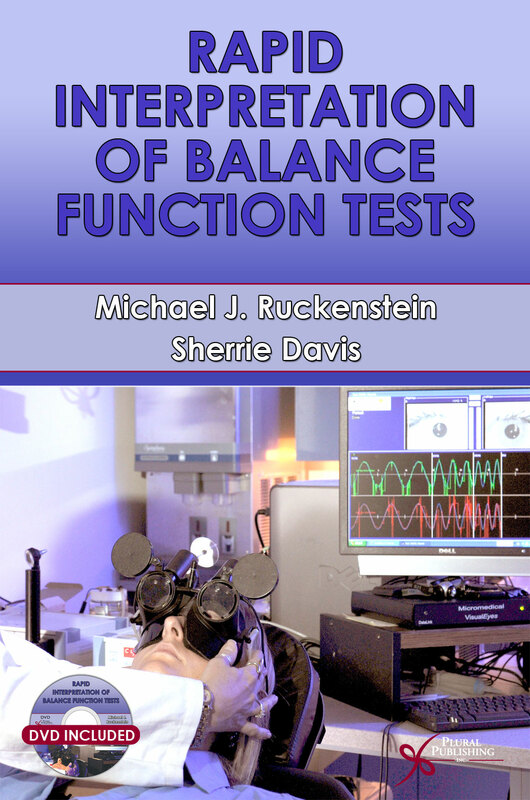 For practitioners who are more experienced with vestibular testing, we’d recommend consulting the first part of the book as needed for touch-up on topics. The primary utility for experienced practitioners will be to work through the patient cases as ‘drill and practice.’ The cases need not be approached in sequential order – they were designed independent to one another, so no intentional order is presented. Matthew G. Crowson, MD, FRCSC is a Clinical Fellow in Neurotology-Skull Base Surgery at Sunnybrook Health Sciences Center. 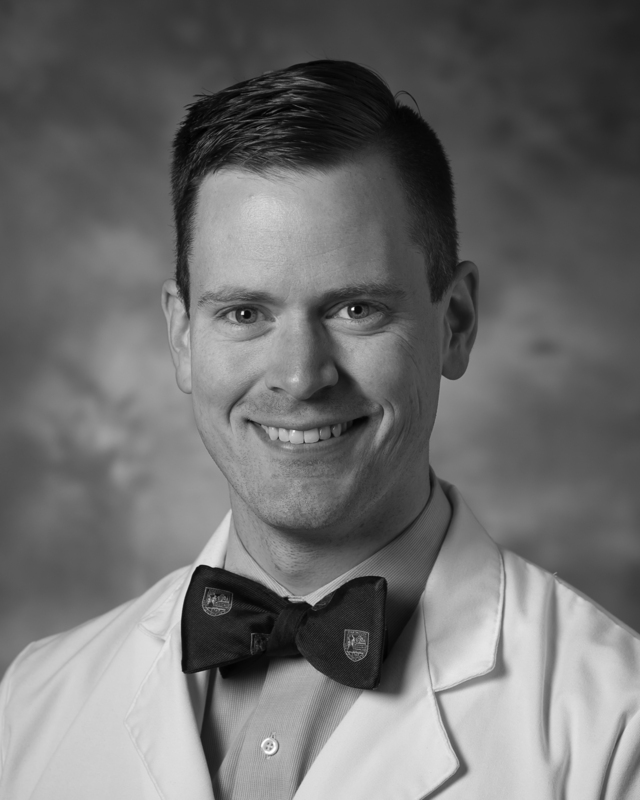 While as an Otolaryngology resident at Duke University, he developed a pointed interest in the diagnosis and management of patients suffering from vestibular disorders. While not a frequent focus of other providers in Otolaryngology, Dr. Crowson believes Otolaryngologists are uniquely positioned to be the preeminent specialists in treating vestibular disorders. Through both his residency experience and training in Vestibular Rehabilitation through the American Physical Therapy Association, he hopes to help advance the field of vestibular medicine so that more patients have access to high quality, definitive care. Douglas B. Garrison, AuD completed his Clinical Doctorate in Audiology at Vanderbilt University Medical Center in 2009. He is currently the clinical director of the Duke Vestibular Disorders Clinic where he sees patients with dizziness and balance disorders. 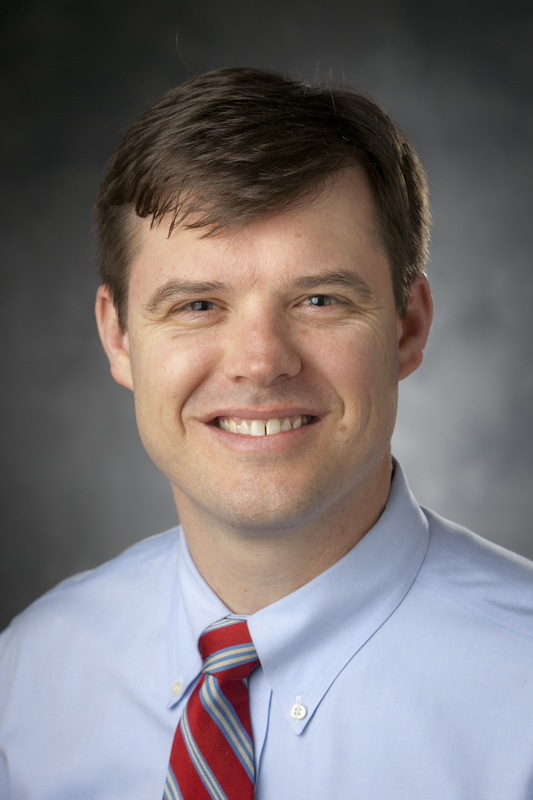 In addition, he is a medical instructor within the Department of Surgery, Division of Head and Neck Surgery & Communication Sciences at the Duke University School of Medicine. 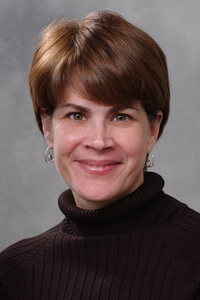 Debara L. Tucci, MD, MS, MBA, is Professor of Otolaryngology - Head and Neck Surgery, and Director of the Cochlear Implant Program at Duke University, where she has practiced in the subspecialty of Neurotology since 1993. As an NIH-funded investigator, her research interests include cochlear implantation, central auditory system plasticity, and hearing healthcare policy and access to care. She has worked in international settings to help colleagues in-country improve hearing health care, and has served in leadership positions for several national and international societies in Otolaryngology and Otology/Neurotology. Details: 170 pages, B&W, Spiral Bound, 8.5" x 11"
Details: 322 pages, Full Color, Softcover, 8.5" x 11"
Details: 904 pages, B&W, Hardcover, 8.5" x 11"
Details: 593 pages, B&W, Softcover, 4.5" x 8"
Details: 168 pages, B&W, Softcover, 6" x 9"
Details: 365 pages, B&W, Softcover + DVD, 7" x 10"